Hello, Vine is out of service. It is no longer available. So you can't install Vine anymore. "Dear Vine Society - thank you for all the inspiration, laughter and loops. 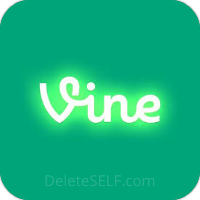 We have put Vine in an archived state. For more information, please visit https://vine.co "
Some solutions have been developed for previous Vine users. You can visit the given web link to reduce grievances. Vine was a beautiful community.